A trophy from Something Purple. 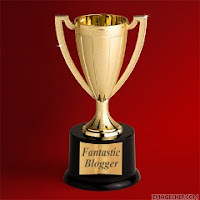 It is very humbling to receive awards or any recognition from your fellow bloggers. 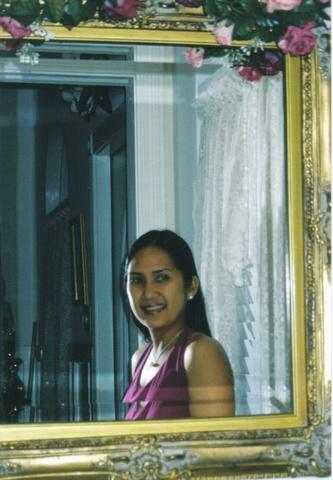 I am so thankful that you are always there to visit my blog and leave comments, or even a tag. If wver I can't blog hop right away you still visit my space and I am so grateful.